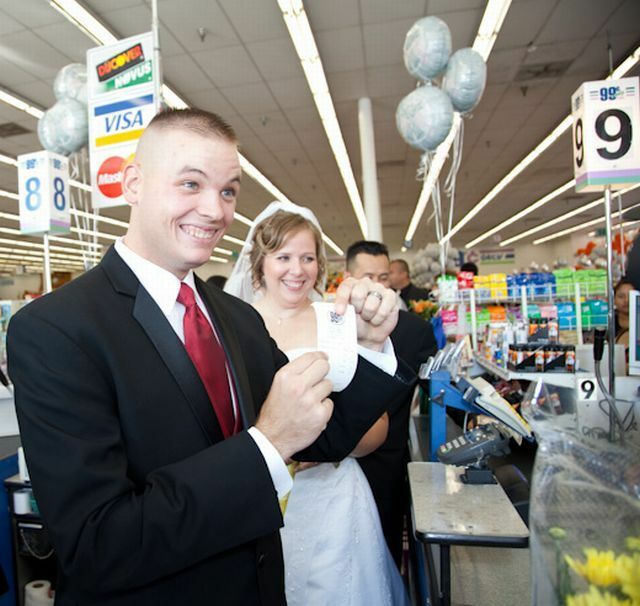 Remember in 2007, during the 7th of July, lots of people got married because of the symbolic 777 formed by the date, well, lots of people got married too for the 09-09-09 (999). 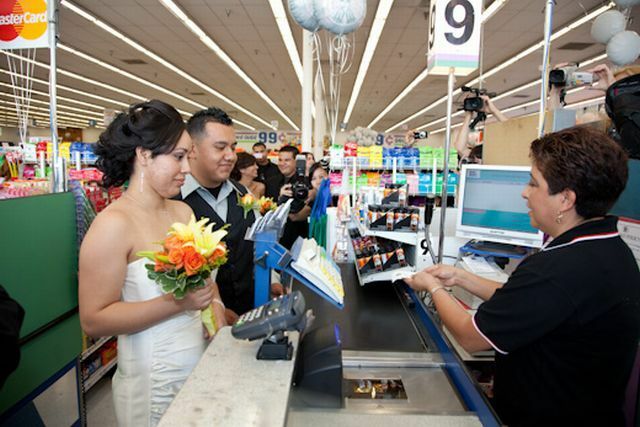 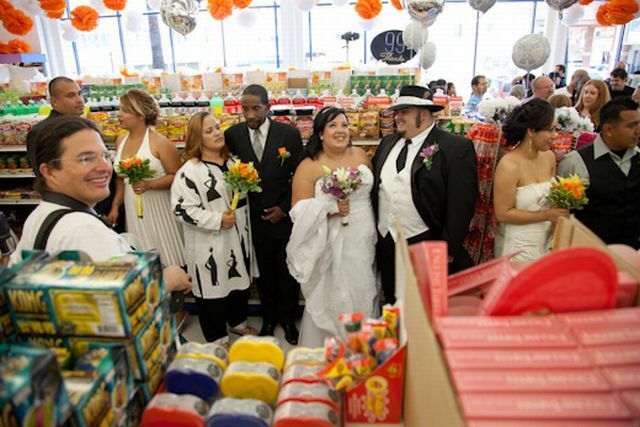 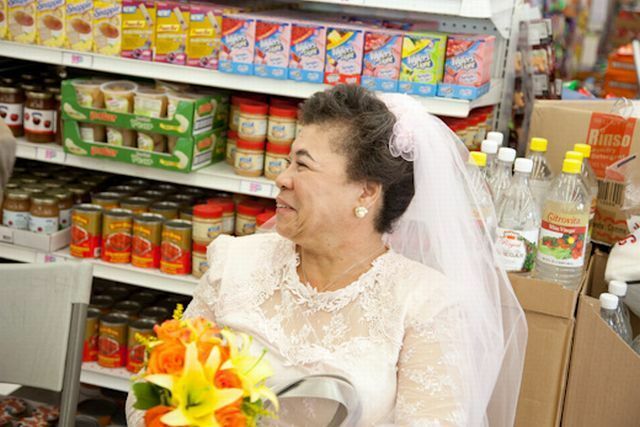 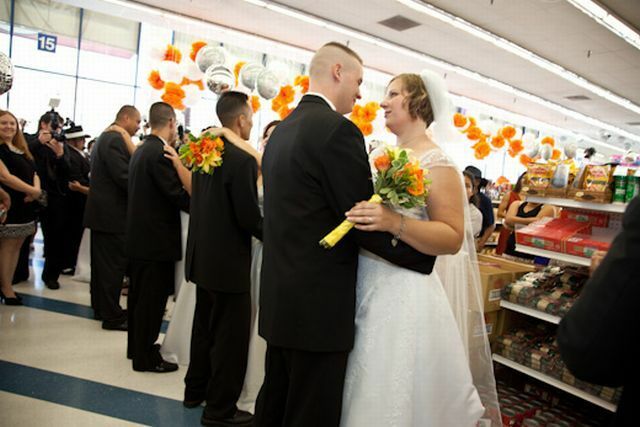 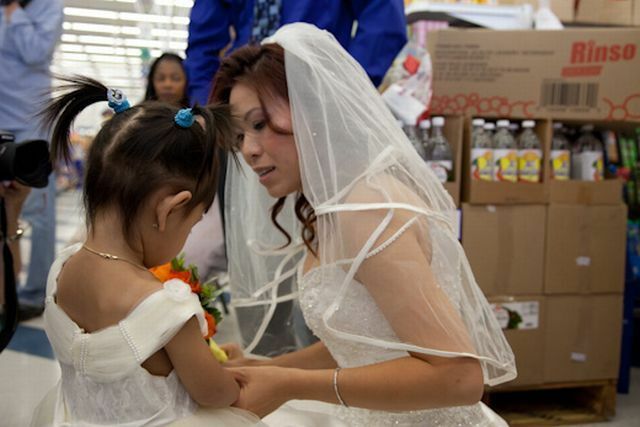 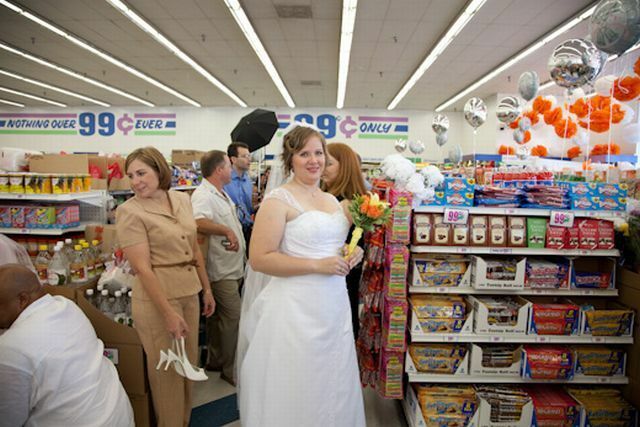 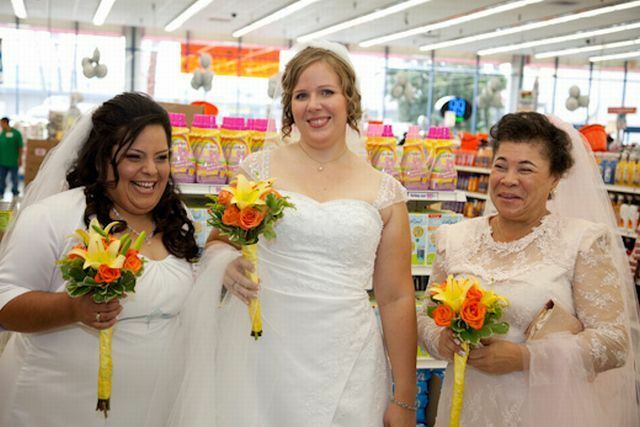 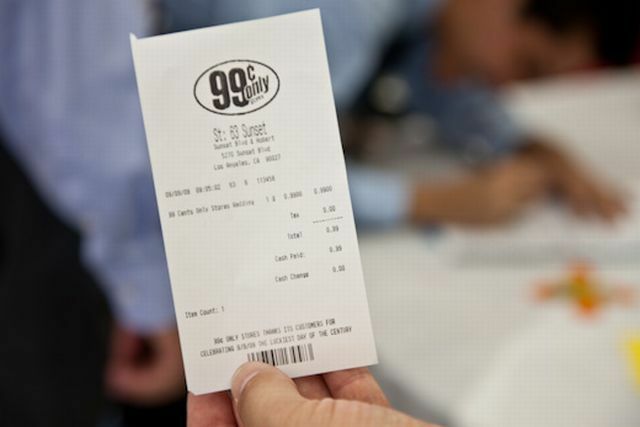 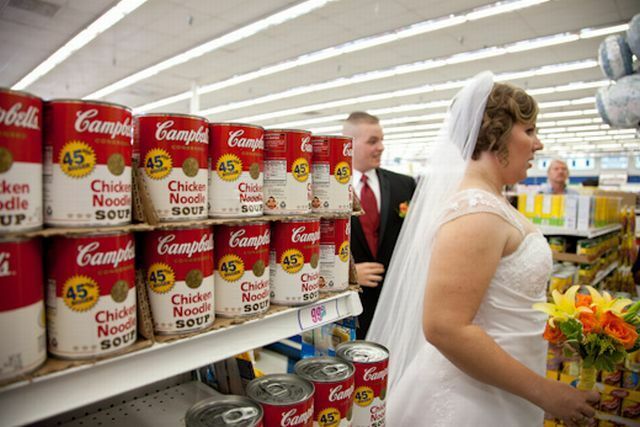 But here, there are even more ‘9’ in the story: 9 couples got married in a 99 Cents Only Store (Hollywood), in the Aisle 9. 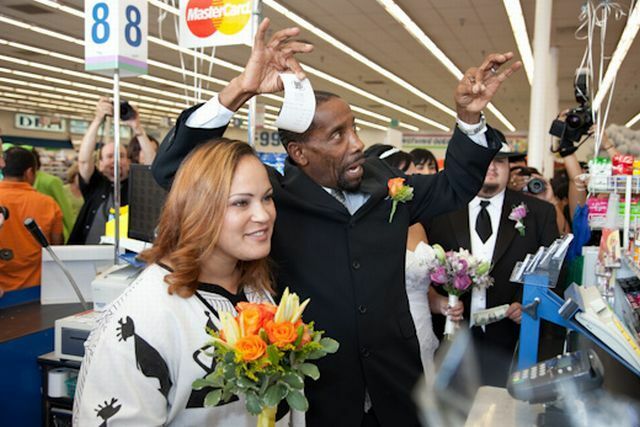 The first couple got married at 8:09 a.m. 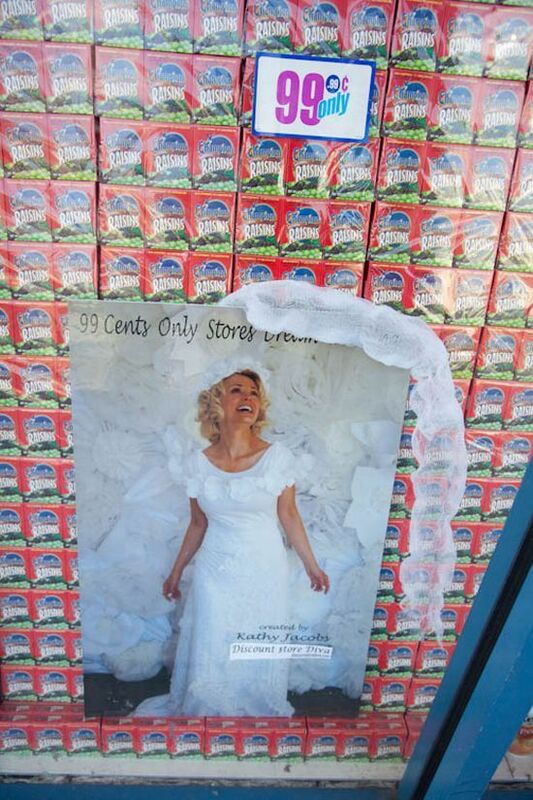 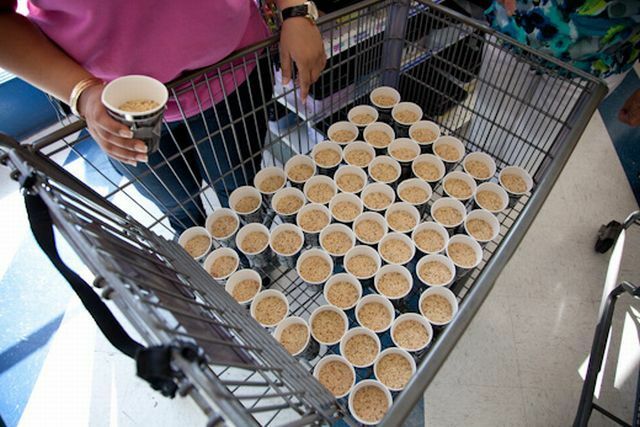 The costs of each wedding: 99 cents. 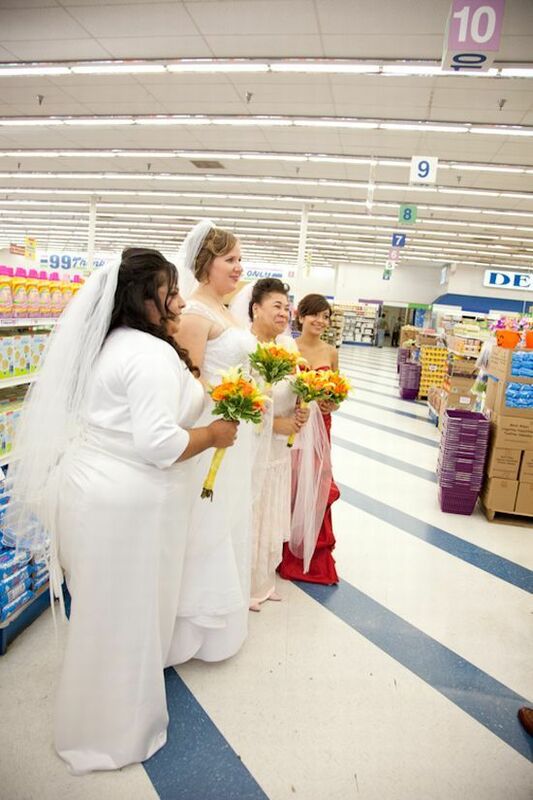 Different. 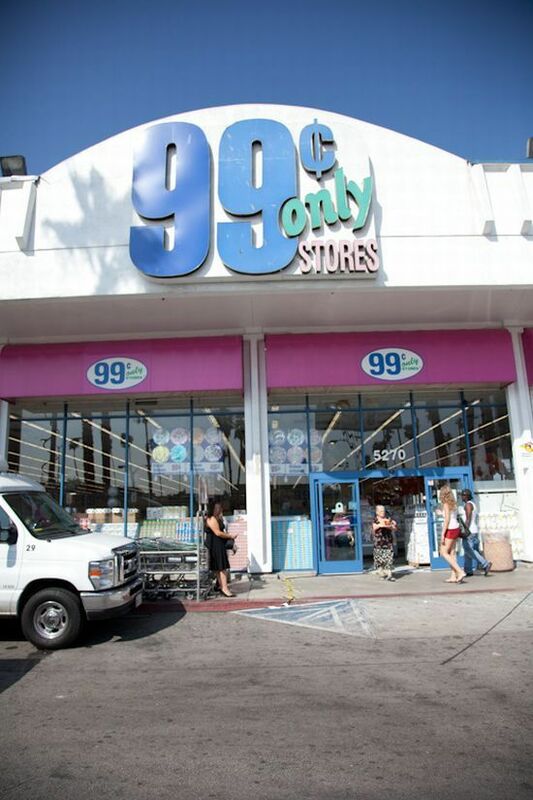 Look at the money they saved. 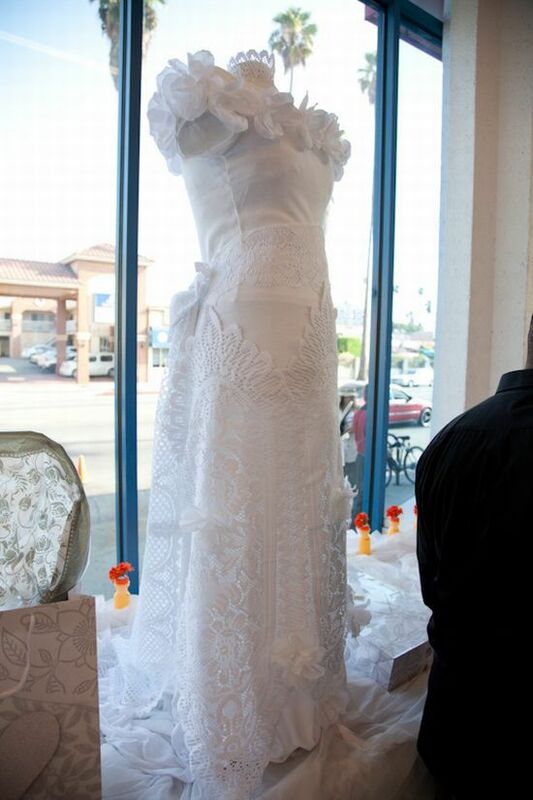 It can be put toward a home or trip.